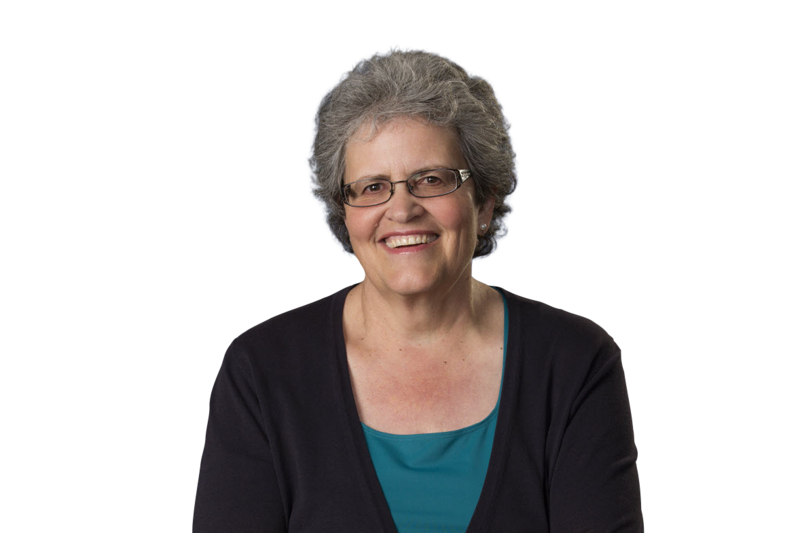 Barb Wells is an experienced business lawyer and advisor to local, national and international companies, but she considers herself a teacher at heart. "I teach every day," she says. "One on one, whether counseling a client on some aspect of their business or mentoring a younger lawyer. I love the challenge of helping someone simply and clearly understand a complex idea or way of doing something." Restructuring the business to protect the business owner and the component business pieces. According to her clients, Barb provides practical advice in the most responsive manner. For example, she helped a client considering an investment in a shopping center who came to her for advice on issues to consider. In this and other ways, she is an “outside General Counsel” to many of her clients…from start-up, to the day they sell their company. Buying out a Partner – we represented the business in buying out an owner. We previously drafted and had a buy-sell agreement in place years in advance, so much of it was already negotiated, but as always when the owners are no longer getting along there were a few hiccups to work through. In the end, the remaining owners and the departed owner signed all of their documents and payments are being made to the departing owner pursuant to a promissory note in connection with his buyout. Starting a New Business – five people were getting together to start a new business, with 3 of them putting in significant money and two participating because of their industry expertise. We worked through the types of entities available, and the tax impact associated with each entity choice. We also talked about federal and state securities issues because two of the investors were from another state. In the end they selected an LLC taxed as a partnership, with special return of capital and return on capital for those investors contributing the disproportionate cash. Selling the Business – a service business operating in many states wanted to sell to a private equity firm. We worked with the client to create a letter of intent outlining the basic terms, then also reviewed their due diligence materials, including contracts, pending litigation and ownership agreements. We negotiated the specifics of the sales contract and advised the owners about the representations, warranties and indemnification obligations they were being required to make personally. The deal closed, the owners are off enjoying their hard-earned money and one of the owners still works for the company as the COO. Key Employee Incentives – a manufacturing company had hired a CEO to help the company grow. As part of that CEO’s package, we considered everything from cash bonuses to offering stock ownership. However, the business owner decided that he was not ready to offer stock and we settled on a deferred compensation plan where the CEO would receive additional money, to be paid later, if he met certain performance goals. Because of the income tax consequences and ERISA rules associated with these plans we could not offer that same plan to the non-managerial level employees, but we worked with the client to create a different plan for them. The business is growing rapidly because the key employees know what is expected and are rewarded for meeting their goals. LawPact – an international association of independent business law firms. LawPact gives Minor & Brown the ability to provide experienced resources to clients on out-of-state, national and international matters. An animal lover, Barb is an official Puppy Raiser for Guide Dogs for the Blind. She is rarely seen around the office without a new, four-footed recruit. Each dog stays with Barb for 12 months of evaluation and its “practicum,” and accompanies Barb wherever she goes – to client meetings, restaurants, grocery shopping, and more. Barb says that puppy raising and working with other puppy raisers in her local puppy club “feeds my soul.” Barb has raised 14 [Lipton is number 13 and Halifax is number 14] puppies, and many of them are out there working with their new “best buddy”. GDB uses volunteer puppy raisers for the almost 900 puppies raised each year and offers the working dogs to the handlers free of charge and with a lifetime of support. How Hard Is It To Change The Name Of My Company? Liquidation Of The Company To Resolve Owner Disputes – Just How Simple Is It? Why Bother With Having More Than One Company?